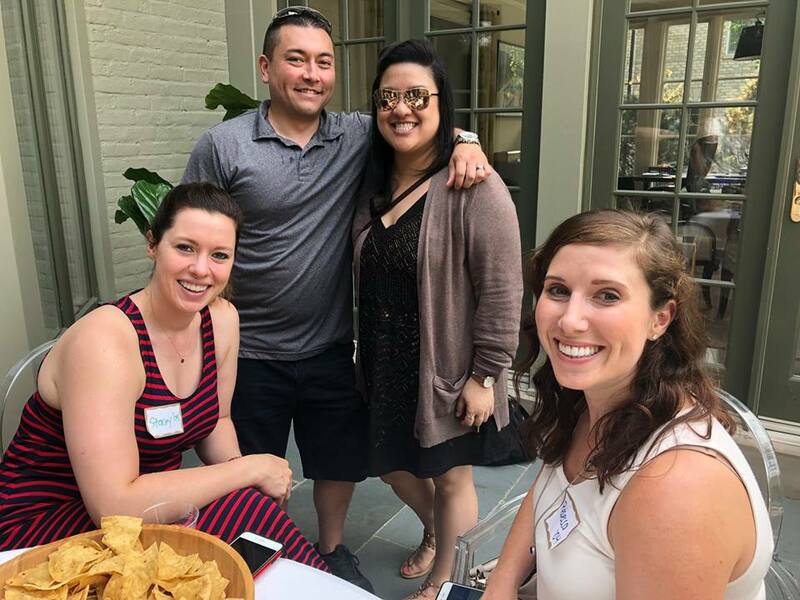 CHS Chicago held its annual summer picnic on Sunday, August 12, 2018. 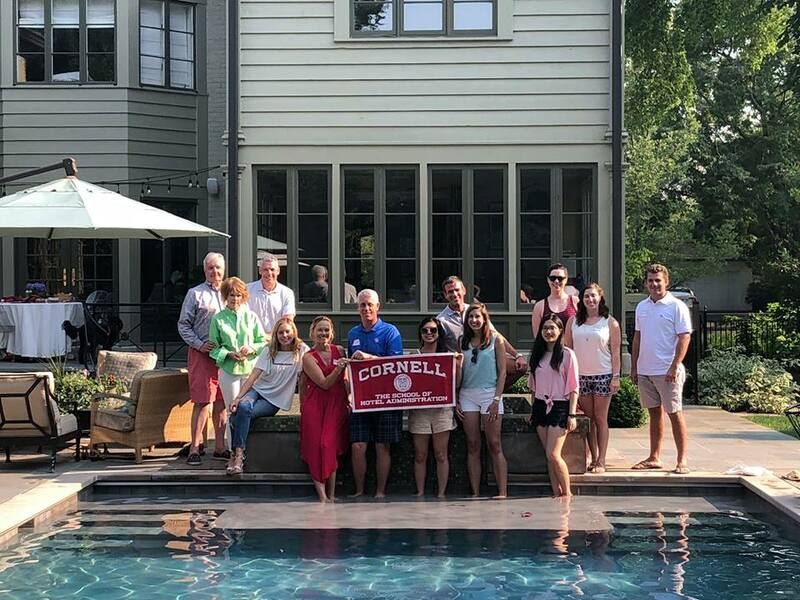 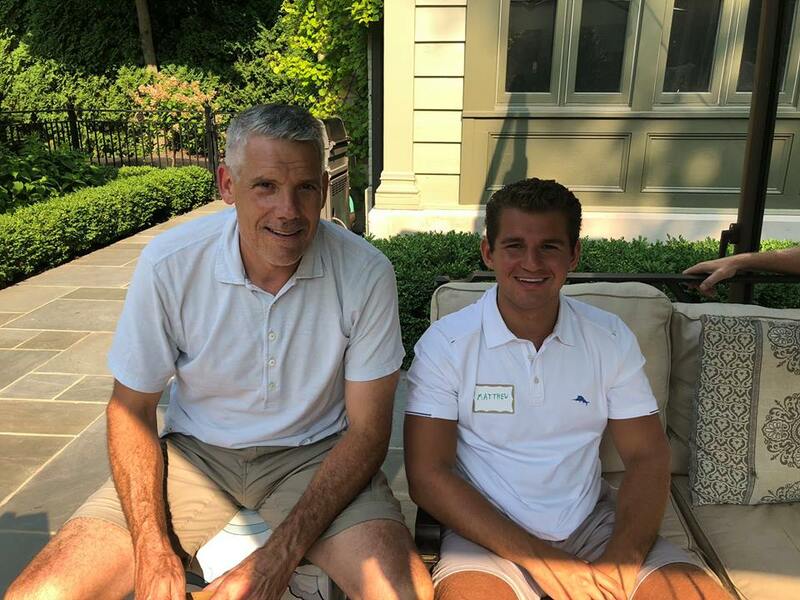 Once again, the Chicago chapter would like to thank Stephen ’90 and Elleke ’91 Haggerty for sharing their home and pool. 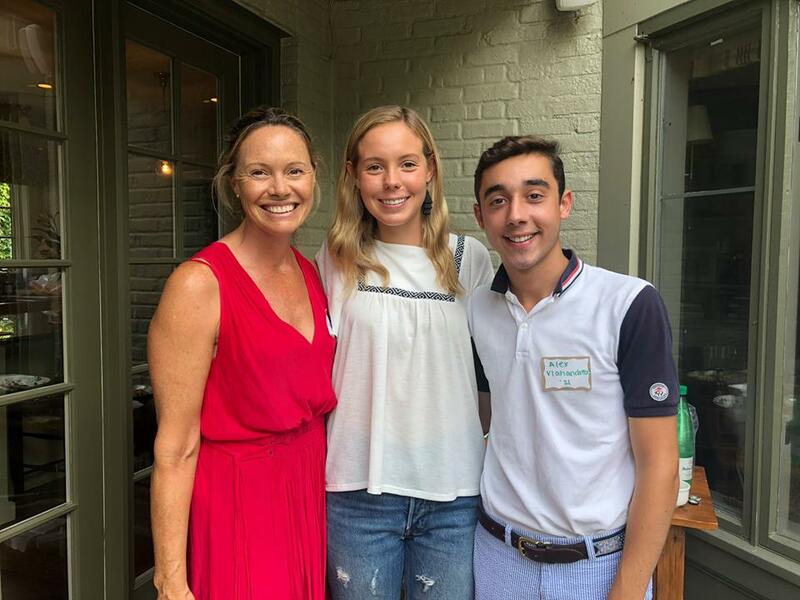 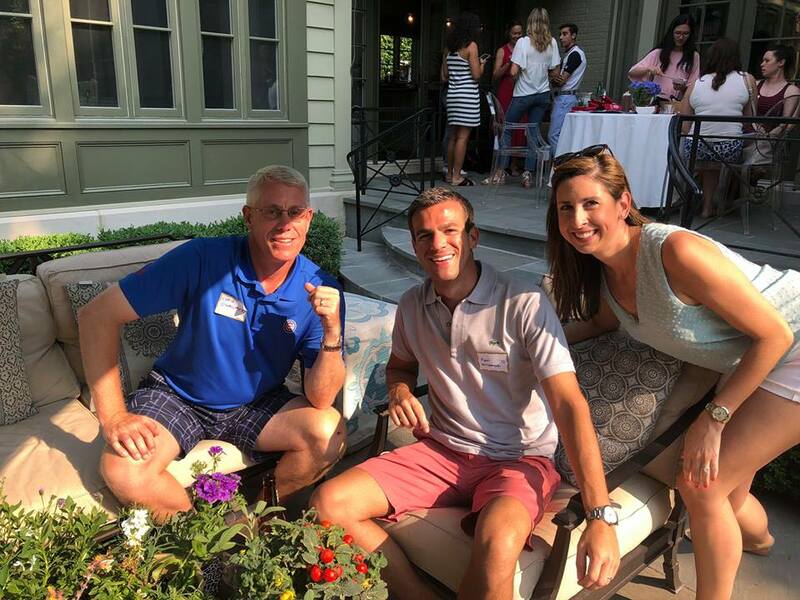 CHS Chicago Summer Picnic and Pool Party – 2018.